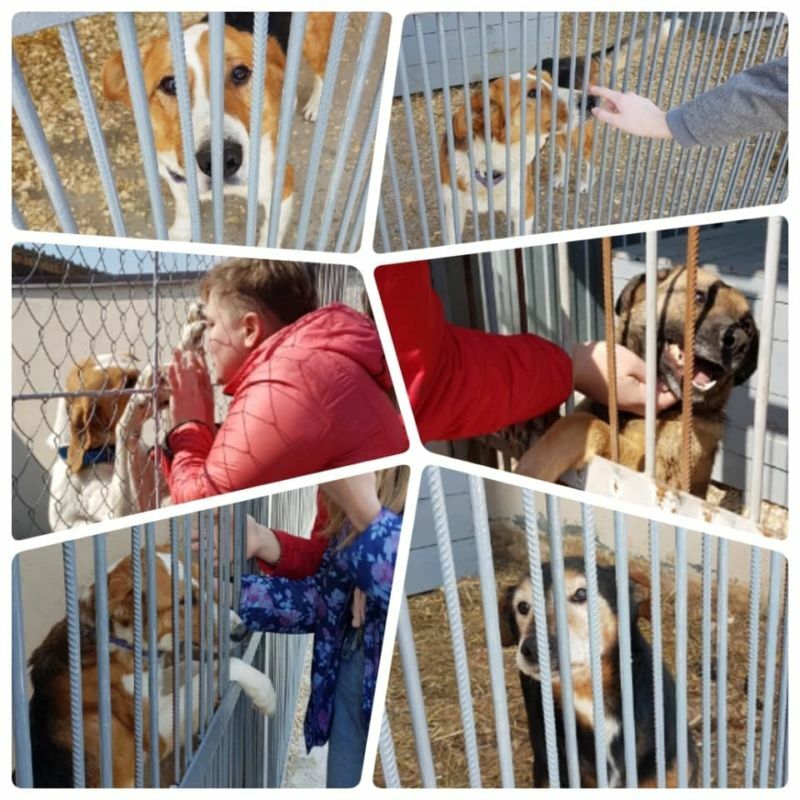 On 19 April 2019 leaders from the “Golden Team” visited a Veterinary Center. 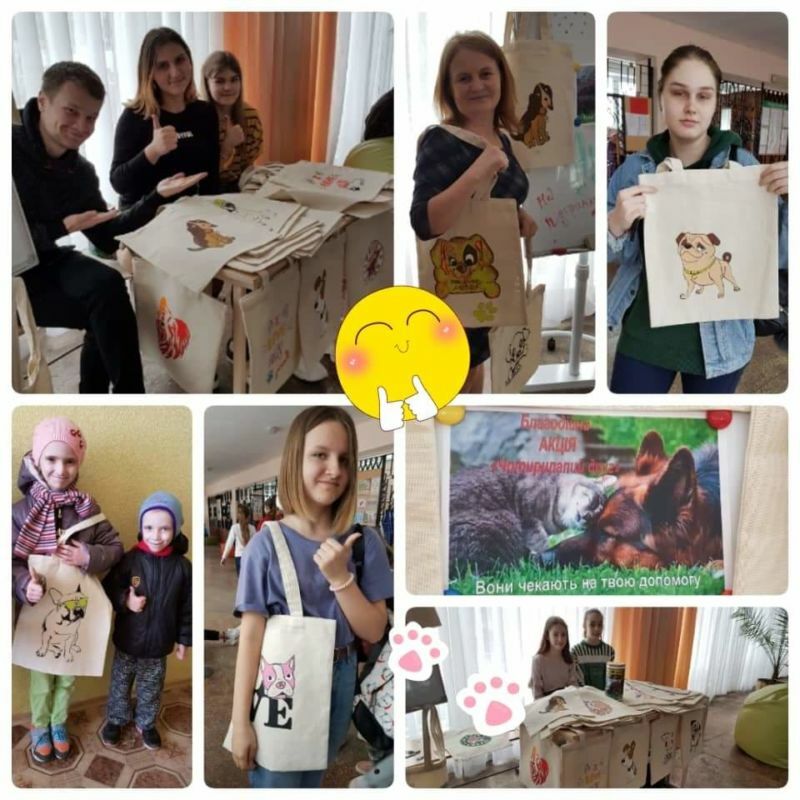 It is a part of their micro project that aims to help animals and local communities in making this world little bit better. 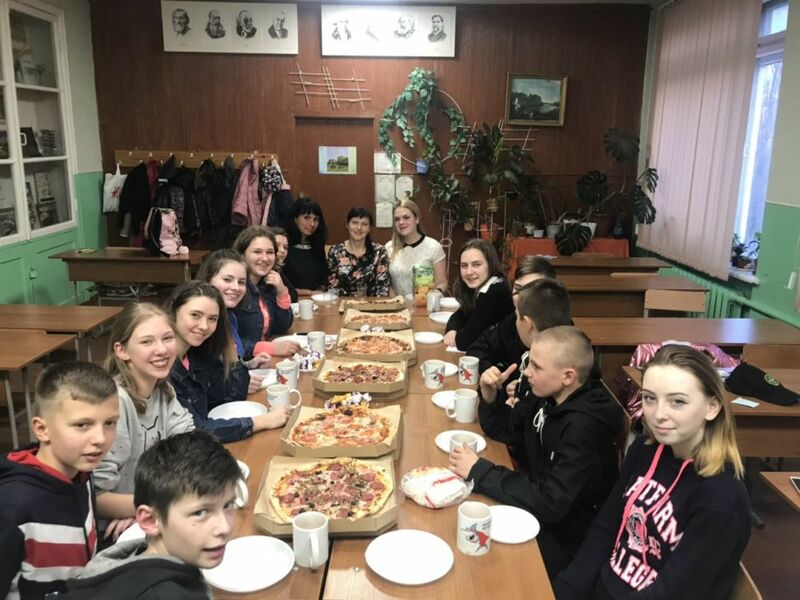 Informal leaders from Chernihiv School #30 continue their micro project, “Four-legged Friend”. The aim of this project is to mobilize a local community on helping animals. 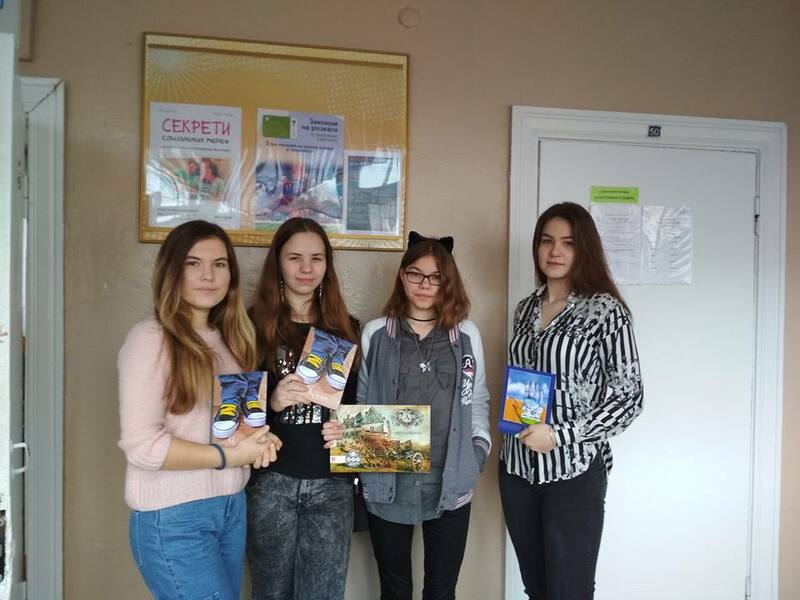 The teachers from the Chernihiv School #30 have joined the informal leaders in implementing micro projects: “Four-legged friend”, “Green City” and “Golden Team”. They assist the eighth-graders with achieving project goals and objectives. Glory of Gymnasium is the Glory of Ukraine! 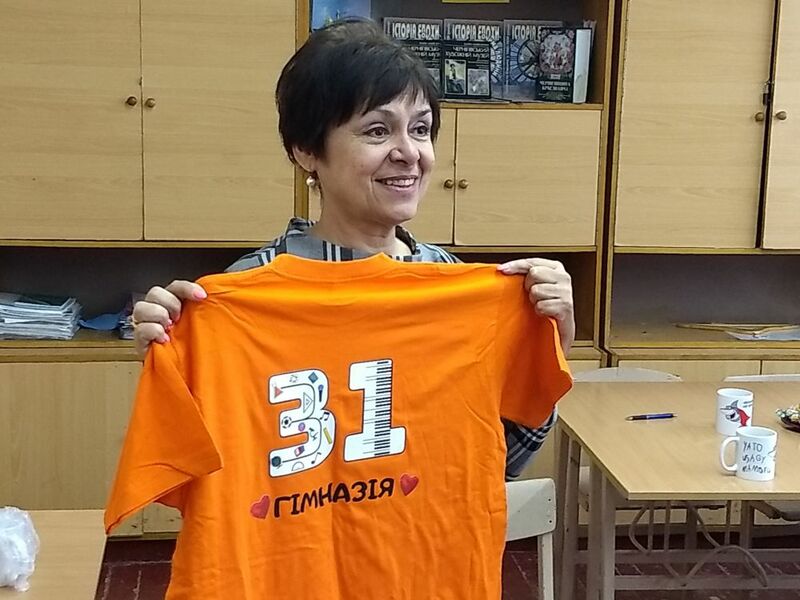 Victoria Ovcharenko, the Head of Chernihiv Humanitarian Gymnasium #31, supports the micro project #6, “Glory of Gymnasium – Glory of Ukraine”. The essence of this initiative is development of Gymnasium students as successful people who stand for Ukraine. 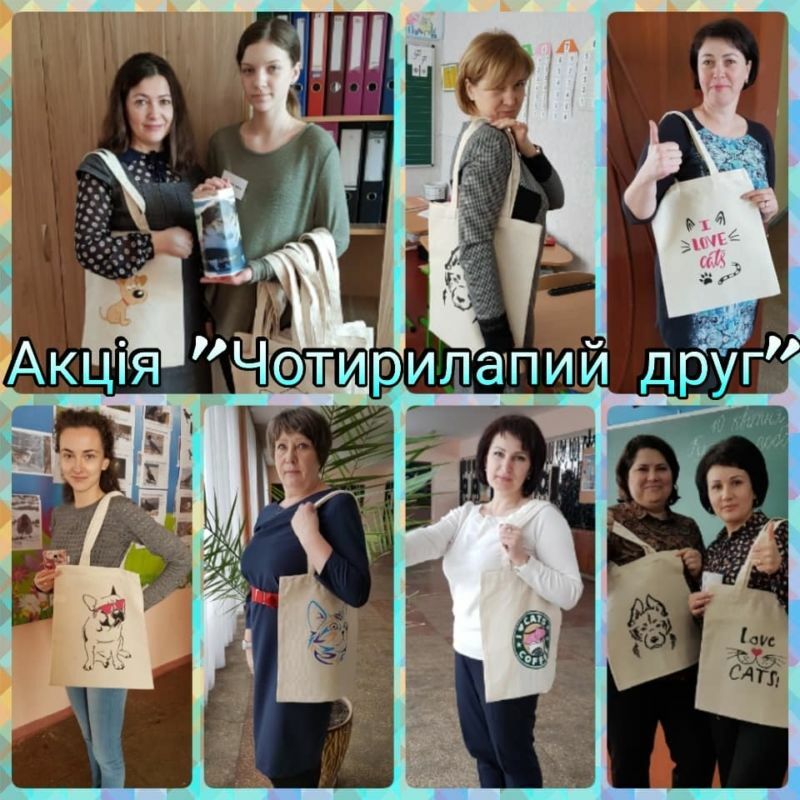 Informal leaders from Chernihiv School #12 have initiated the project #1 – “Artstudio-12”. The goal of their initiative is to arrange a charity event, “Hand of Help” to collect humanitarian aid for those who are in need: refugees, boarding school children, low income families. 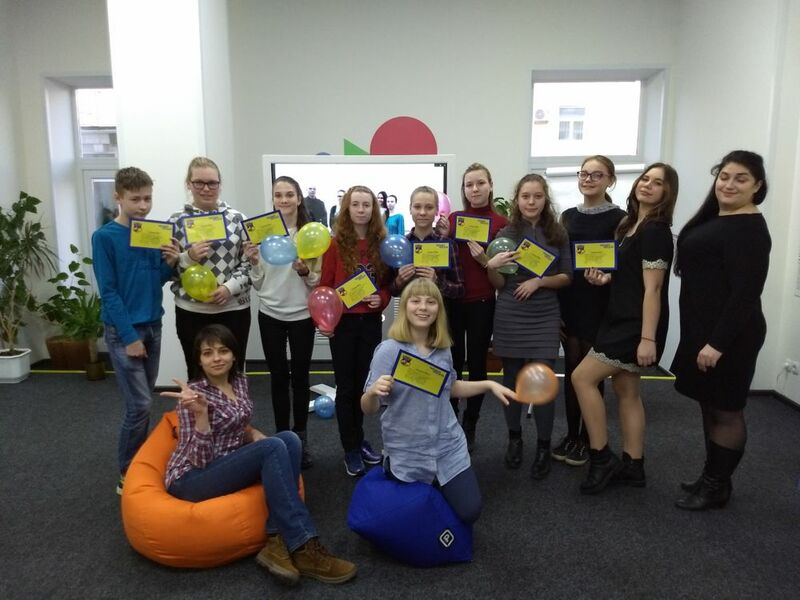 The informal leaders from Chernihiv School #34 have initiated the microproject #8 – “The Class room or our dreams”. The goal of this project is to create conditions favorable for stady and creative work. The team “Informal leaders” on 20 March took part in the final session of the program, “Choice: Youth Empowerment” – “Celebration”. 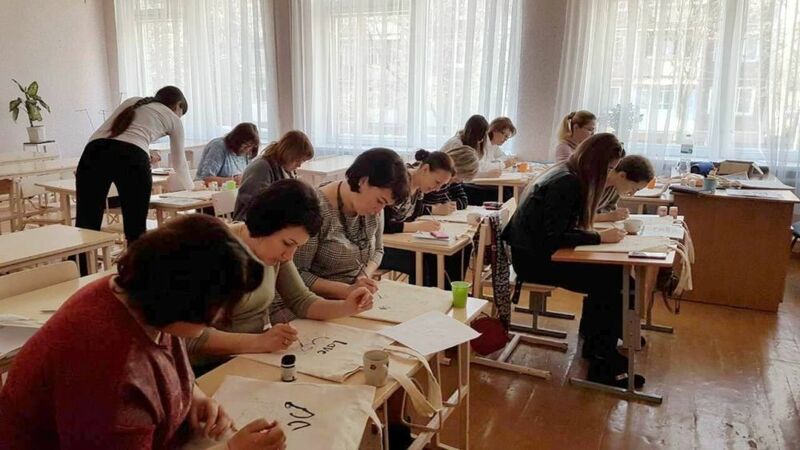 Together with their trainers they overcame a road consisting of 25 theoretical sessions and implemented three micro projects: “Space of Freedom”, “Room of Dreams” and “Reading Hall”. Informal leaders who have taken part in the Program, “Choice: Youth Empowerment” conducted the final session, “Celebration”. They analyzed all previous sessions, received certificates and good wishes from their trainers. The informal leaders from the group, “Golden Team” have initiated three micro project. One of them is the project #10, “Four-legged friend”. The leaders make patterns of animals and apply them on ecological begs.